Creating pure css icons, without using fonts or svg or images. Holey cow, these icons are created with just CSS, no fonts, no svg, no images not nothing, just the magic of CSS en pseudo elements. Most developers I know say: don’t write any comments, because they are evil and little puppies will dye if you do. code should be self explaining. Code comments out of date? 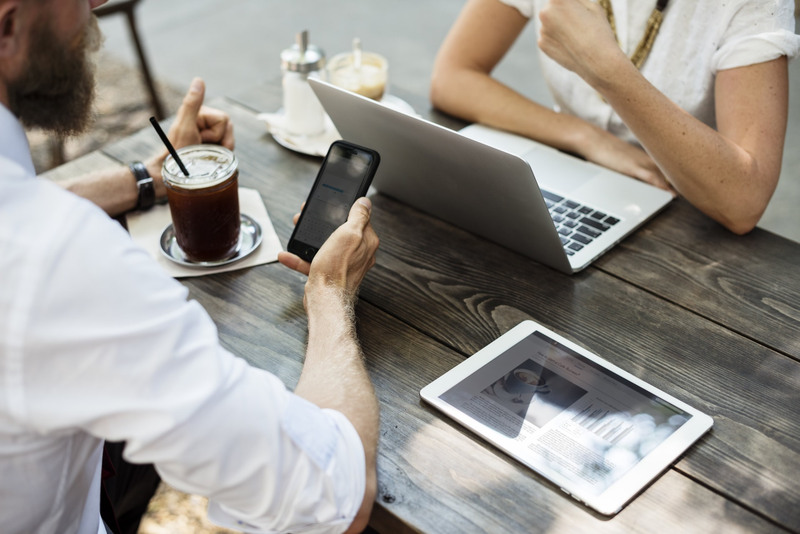 If you look at the AngularJS code, the comments are used to generate the documentation on the site, so when the comments are not updated, the documentation on the site will be outdated. This is one trick to keep your comments up to date. I totally agree, code should be self explaining! But it’s not the problem, that code comments are written, but the way they are written. The most comments explains what the code does, not why. I do not care, “what” the code does, I want to know “why” it is written and “why” it is written in the manner it is written. I recently had to make changes to C# code that was written ages ago (13 months in this case). I red the code and the “WTF counts per minute” started to pile up. I red the code comments and they exactly explained what the code did, but I am an experienced C# developer, I know what the code does, because I can read C#, but I did not understand why the code was written and why it was written in the way it was written. So I checked source control to find this “terrible” developer that had written this code to ask him, what on earth he was thinking and as you will probably expect it was me, myself and I, 13 months ago . So please, if you write inline comments, don’t write “what the code does”, write “why” the code is written and “why” you write it in the way it is written”. When I right clicked on my using statements in a C# file, the context edit menu, didn’t contain the options for refactoring and “organize usings” and the menu item “F12 Go to definition” was grayed out. Menu options should appear and be enabled. 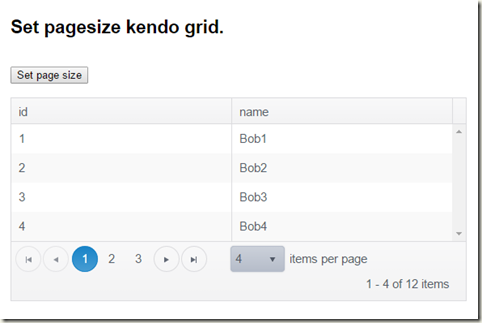 An angularjs switch / toggle, that works in IE8 and modern browser will get css 3 transitions. 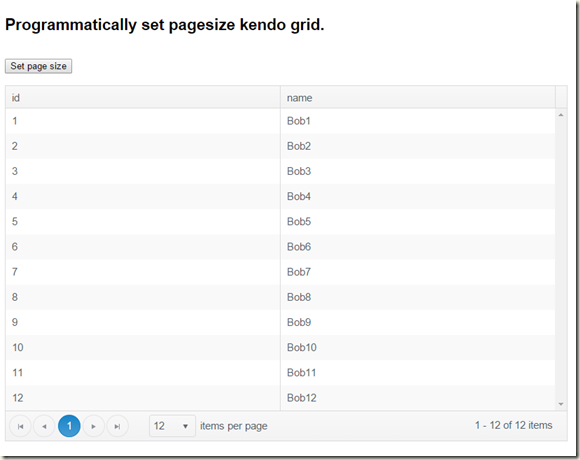 How to refresh a kendo ui widget, when options on the AngularJS $scope change. 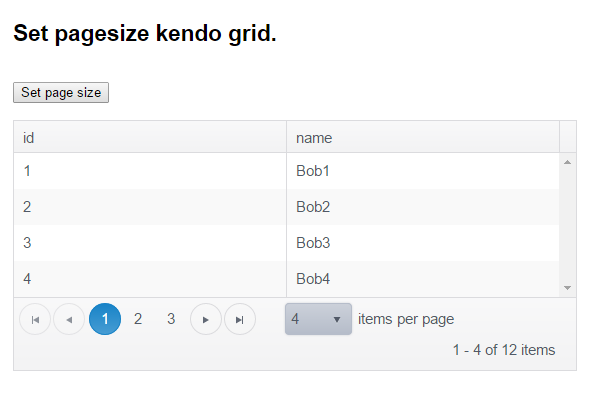 Let say, we want to show all records in a pageable kendo-grid, when the user clicks on a button. // This is a fix. // the MainGridOptions are not updated. 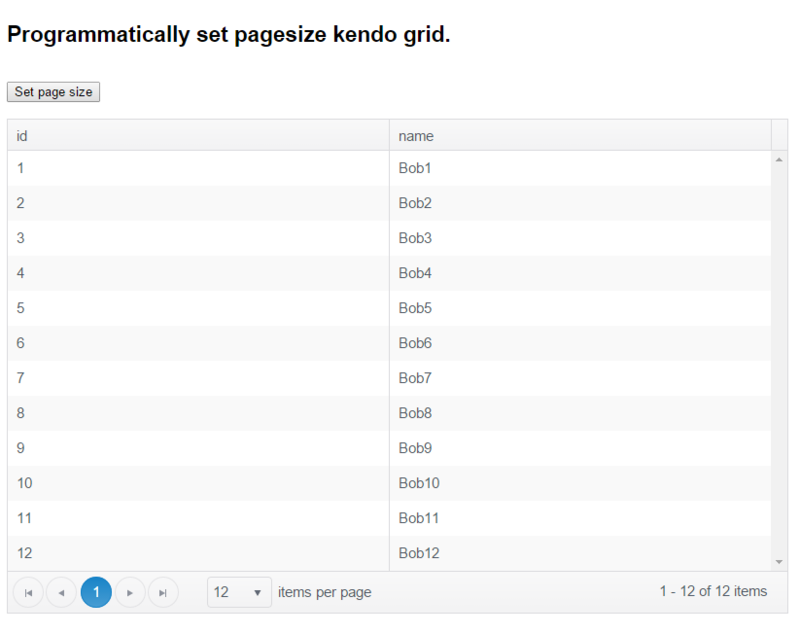 // To reflect the changes from the "page size" dropdownlist, we set the "page size" manually here. Start progress animation (infinite rotate / spin) on click, without using angulars animation service ($animate). // Adds an animation to an element. restrict: "EA",  // Directive be used as element and as attribute. // This directive expects an attribute "loading". // The value of the attribute "loading" will be watched. // When this value === true, classes will be added to "show" and animate a progressindicator. // When this value !== true, classes will be removed, to stop animation and "hide" the progressindicator. 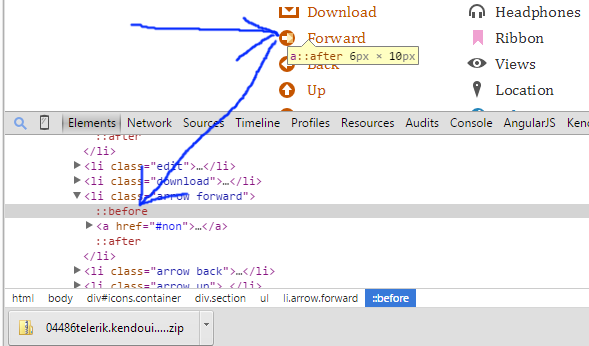 Awesome: Visual Studio will minify a css file automatically, when original file is altered. I Just discovered that Visual Studio will automatically re-minify a css file, when the original not minified version is altered. When I change the test.css the test.min.css is automatically overwritten by a new minified version. When I stopped Block UI the wait cursor remained until I moved the mouse.